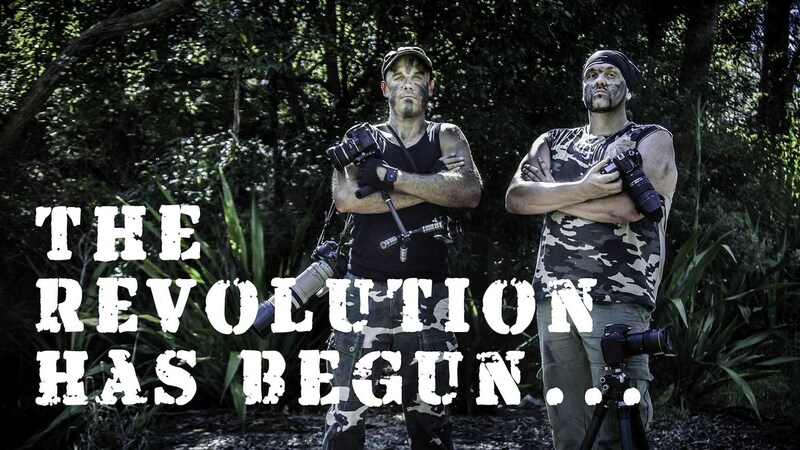 In this episode we introduce you to the Revolution! Share - The Photography Revolution - Funny! Inspire - What's it all about? Why do we call it the Revolution? 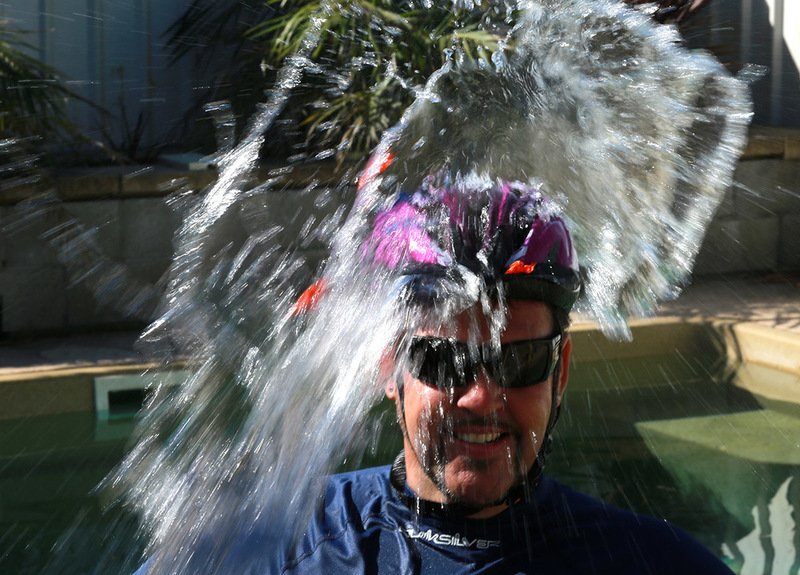 Create - Smashing water bombs on Johnys head - what is the best shutter-speed? Are you going to join the Photo-Learning Revolution? Enjoy & Share the Revolution... Soldier! Check out this special deal on the Share Inspire Create Lounge we have just for you but hurry its only for a limited time.